Looking for exciting vegan food when you are out and about? Put flavour back into your lunch box with delicious, healthy meals that you can take anywhere. 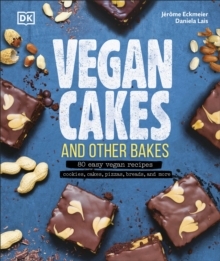 With a focus on easy and affordable vegan lunch ideas, Vegan on the Go packs 100 vegan recipes into its pages, including plant based snacks and sandwiches, soup recipes, salad recipes, dessert recipes, and more. Whip up portable, quick meals including vegan pizza, polenta parcels, sweet potato burgers, courgetti salad, and tofu sushi. 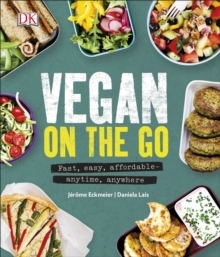 Vegan on the Go tells you exactly how long you need to prepare and cook each lunchbox recipe, with mouth-watering photographs of every dish to whet your appetite. Discover top tips on which ingredients to stock up on, and how to store and transport your vegan lunches to ensure they taste fresh and flavoursome every time.